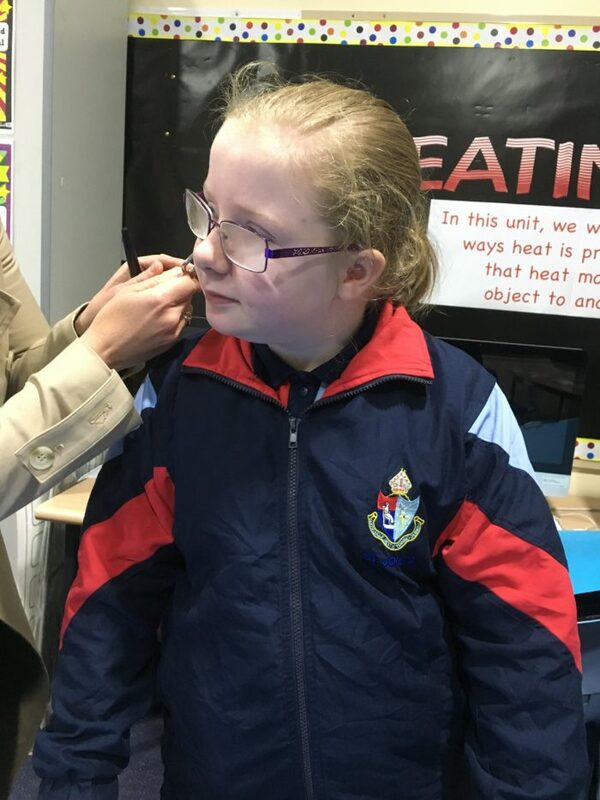 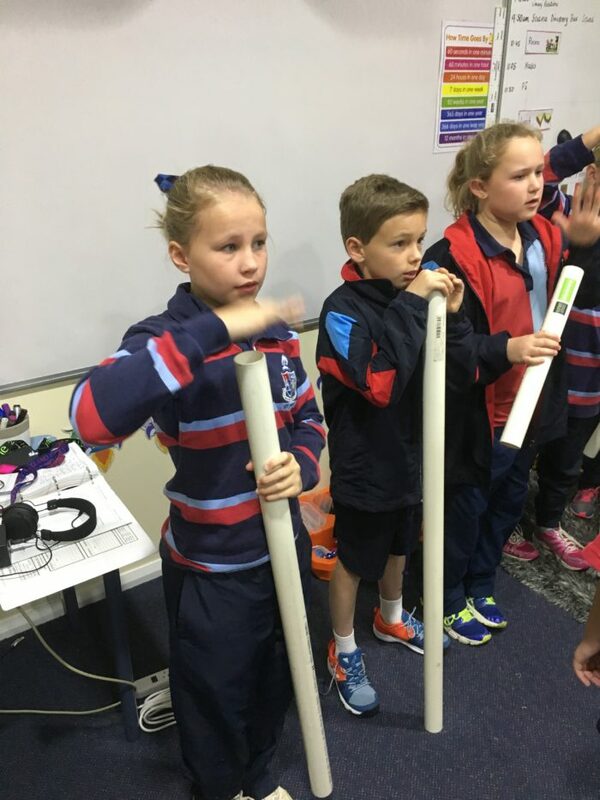 Year 4 has enjoyed a visit from the UNE Science Discovery Bus where we have learned about the physics of sound. 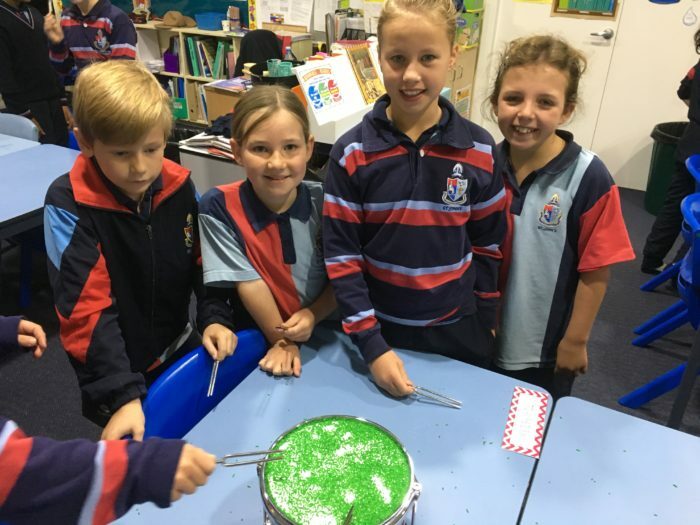 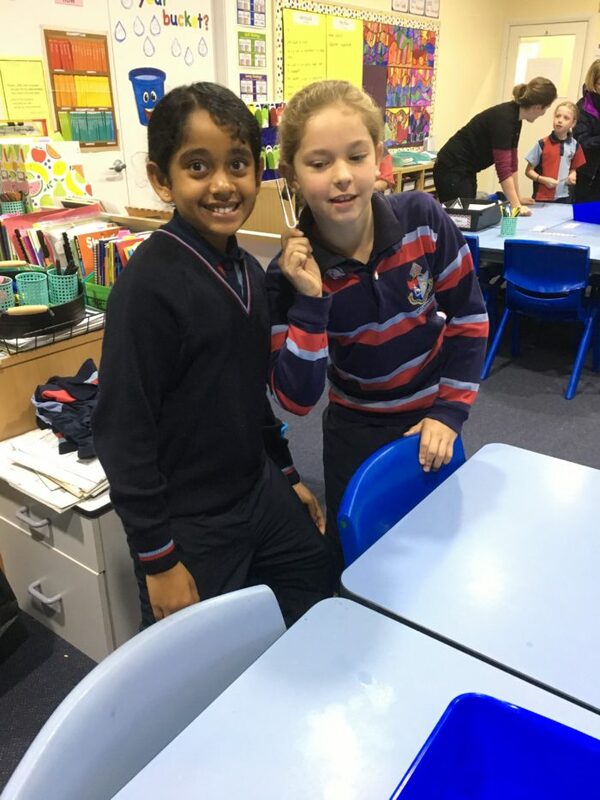 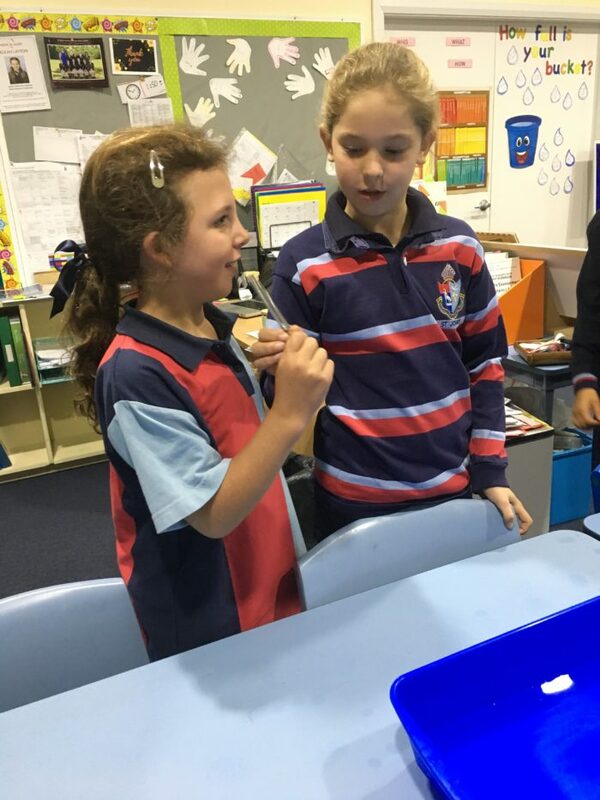 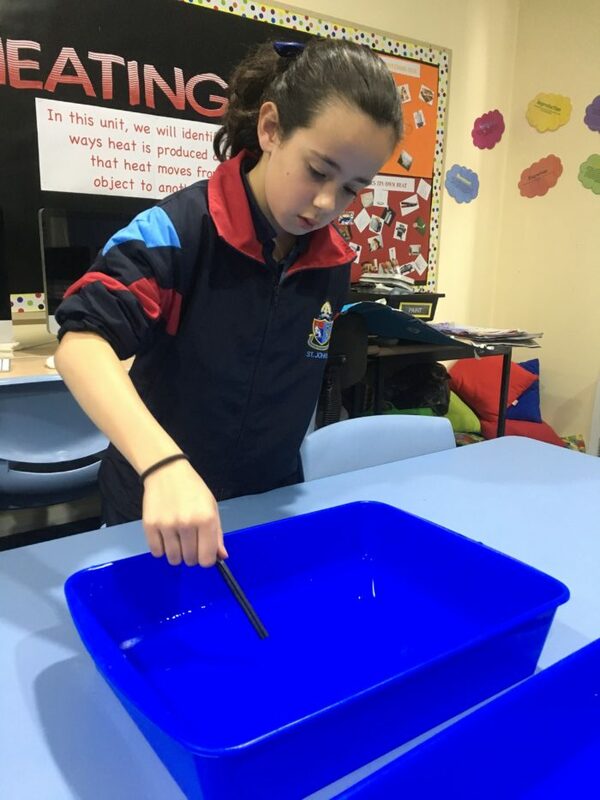 We enjoyed experimenting with sound waves using lengths of pipe to create different sounds, and tuning forks, instruments and voice to understand principles of sound. 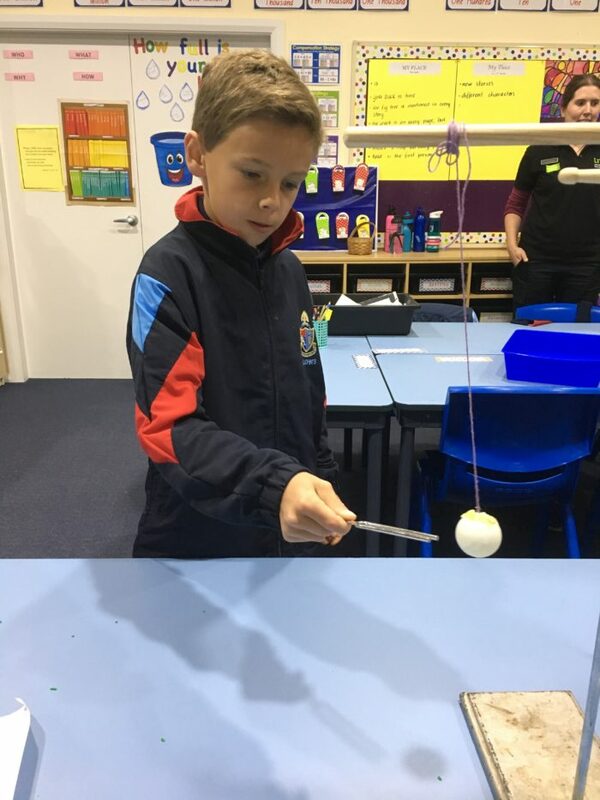 We think it is amazing how the physics of waves affect our worlds every minute of every day.